1.The items are Asian sizes, about 1-2cm smaller than US size. 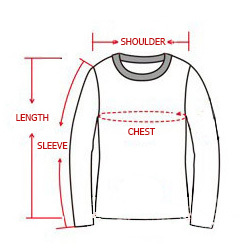 Please check size guide. 2.Please allow 1-2cm differs due to manual measurement. Click the button below to add the Rihanna Unapologetic Floral Rose 3D Print Sweatshirt - Unisex to your wish list.